(Reuters) -- Japan's Honda Motor Co. is planning to produce Acura cars in China with a local partner starting in 2016 to tap growing demand for luxury vehicles in the world's biggest auto market. 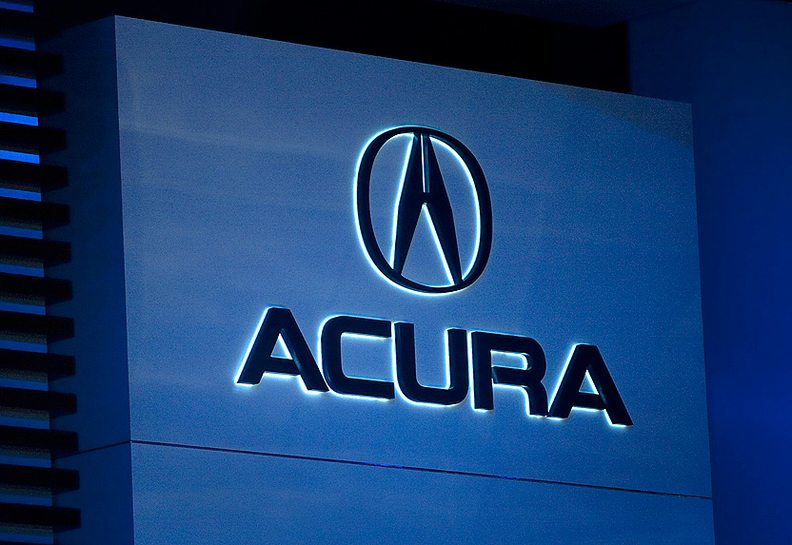 Honda said Thursday it has agreed with Guangzhou Automobile Group Co. to jointly produce Acura cars in China. It did not provide other details including the anticipated size of production capacity or which models it plans to manufacture where. A Beijing-based Honda spokeswoman said one Acura model that is likely to be produced in China is a new compact SUV that is not offered in the brand's product lineup today. The new model is likely to be based on a "concept" model -- the Acura SUV-X -- that it showed off at the Shanghai auto show in April, she said. Honda's chief executive, Takanobu Ito, said at the Shanghai auto show that the Tokyo-based automaker planned to produce Acura cars in China within the next three years. Guangzhou, China's sixth-largest carmaker ranked by sales, assembles Honda vehicles in China through a joint venture with the Japanese automaker. Honda's move comes as a slew of global premium auto brands pile into China. One key factor for global automakers to ensure that an upscale brand succeeds in China is local production. Because of high tariffs charged on cars brought into China from overseas, it is difficult to generate volume unless a carmaker produces upscale cars locally in the country. Audi AG, Mercedes-Benz and BMW all produce models in China with local partners. General Motors has recently begun producing Cadillac cars in China. Among Japanese automakers, Nissan Motor Co. is building a factory in the eastern city of Dalian to produce some models for its upscale Infiniti brand. Luxury vehicle demand in China is likely to reach 2.7 million cars a year by 2020, a level that would allow China to displace the United States as the world's biggest premium car market.